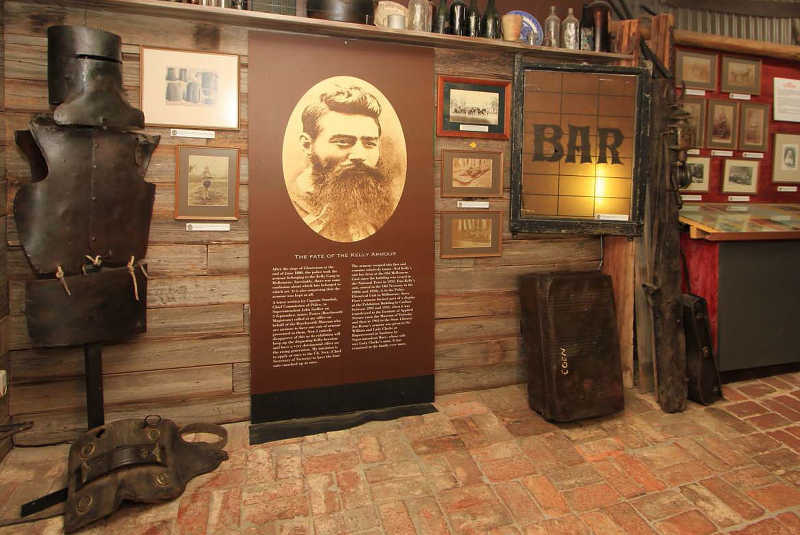 Step through the back of KATE’S COTTAGE GIFTS AND SOUVENIRS SHOP and into the highly recommended NED KELLY MUSEUM. 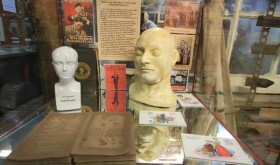 The story unfolds before you as you follow the interpretive display clockwise in both picture and panel. Push and the heavy old door creaks open to the yard. Step into another era to an authentic replica of the KELLY HOMESTEAD, BLACKSMITH SHED, cheeky talking Cockatoos & rustic covered Picnic area.